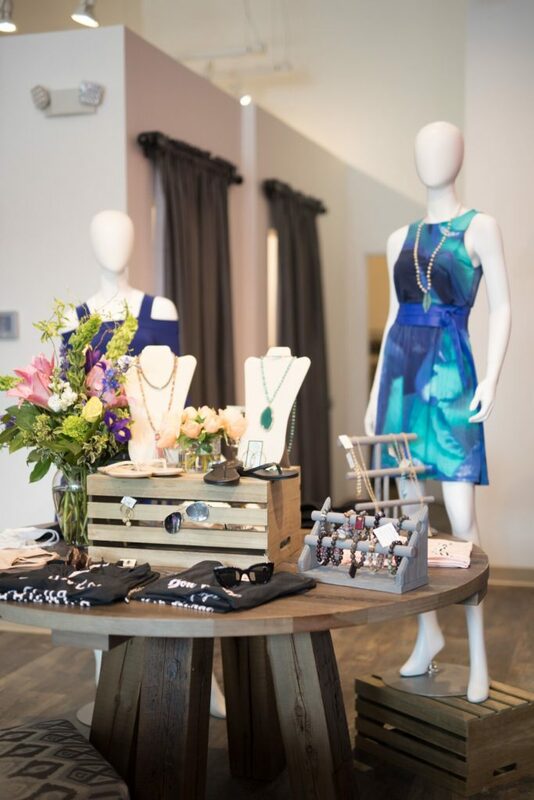 Scout and Molly’s is a boutique for women where they’ll feel great and comfortable shopping. A place where you can always count on a friendly face and the destination for unique clothing, jewelry and accessories. Scout and Molly’s is the place where women can find distinctive ways of expressing their style.